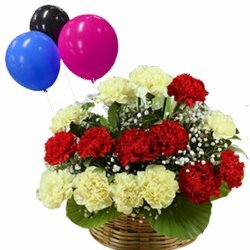 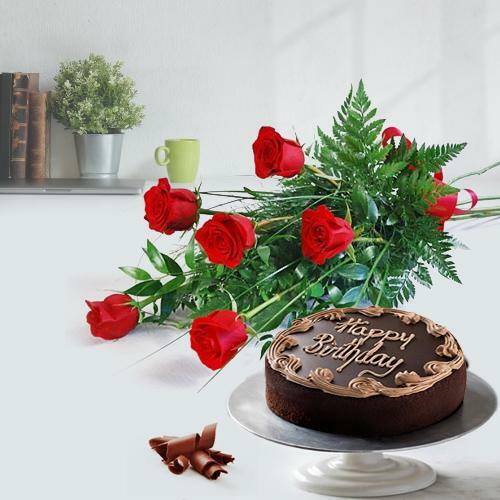 If you are tired of finding the best Florist for ordering Flowers for Delivery in Mangalore and wish your loved ones on their Birthday, Anniversary, Wedding etc then you are on the right website. 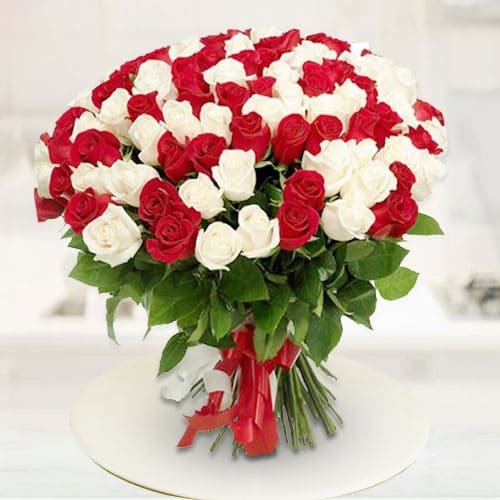 We have a vast array of fresh and designer Flower Bouquet & beautiful Floral Arrangements at low price for your to choose and order. 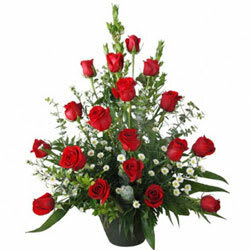 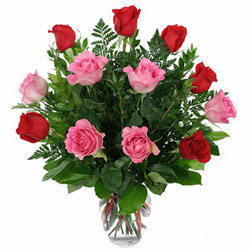 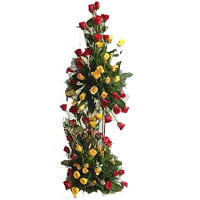 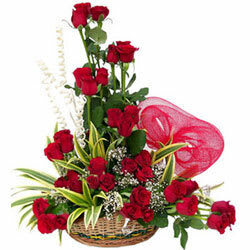 Some of the best selling floral display on our online page are Red Roses Heart Shape Arrangement, exotic Orchids Bouquet, delicate Pink Carnations display in Glass Vase which are made by our Local Florist in Mangalore and can be delivered to every corner of the city along with chocolates, crunchy dry fruits, delicious cakes, teddy bear, balloons, cards etc on every occasion. 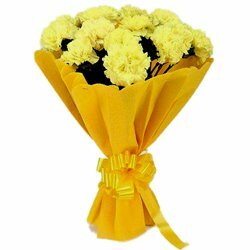 We do Flower Delivery in Mangalore on all days and at all localities like Belma, Sullia, Panambur etc on the Same Day with Free Shipping and we can also deliver them at Mid Night. 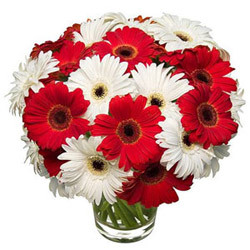 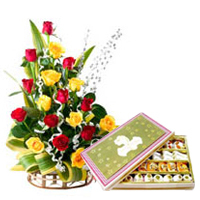 Make your presence felt on special occasions like Birthday, Wedding, Anniversary, Christmas, Diwali or Raksha Bandhan by ordering for exotic bouquet and getting a Same Day Flower Delivery done in Mangalore. 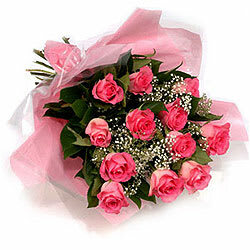 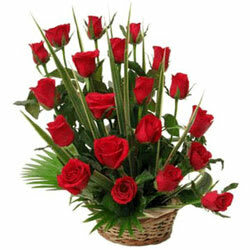 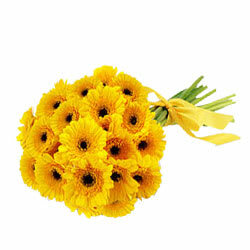 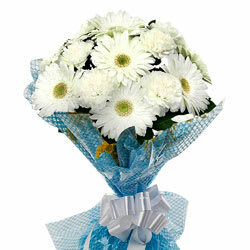 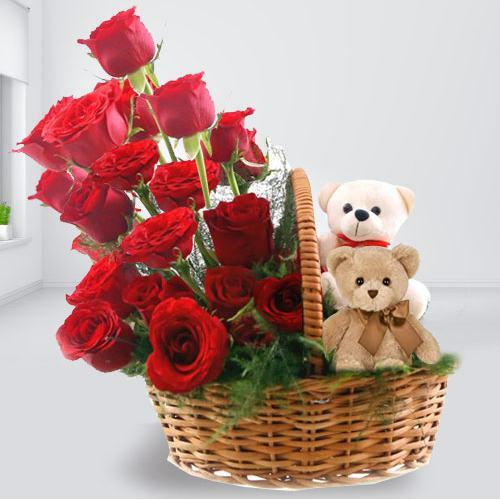 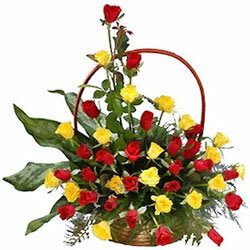 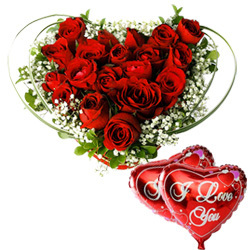 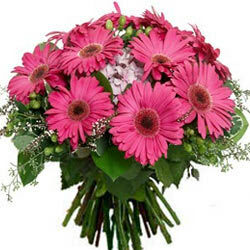 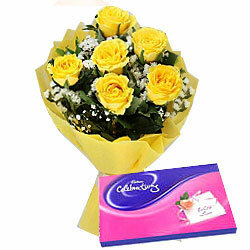 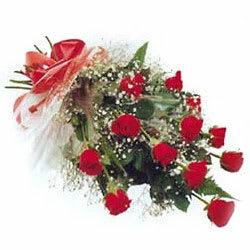 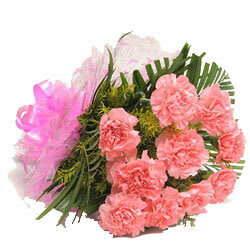 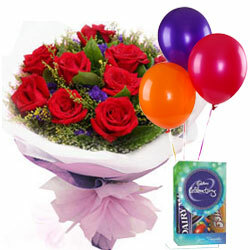 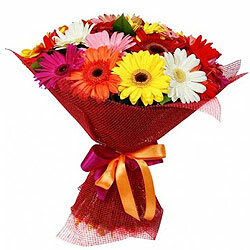 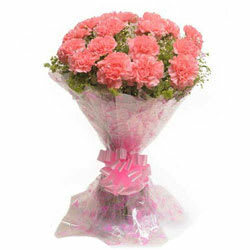 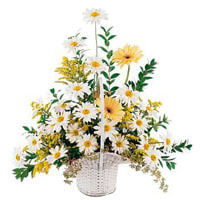 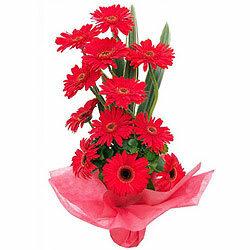 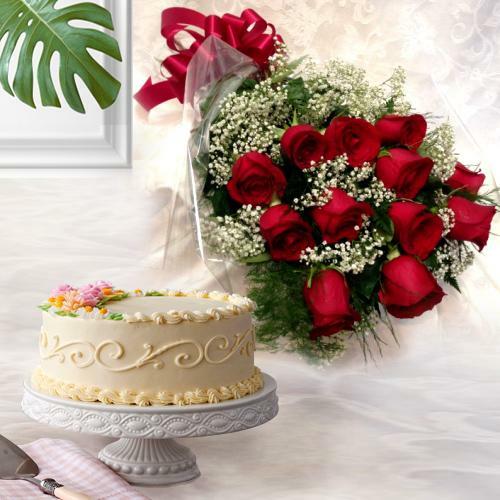 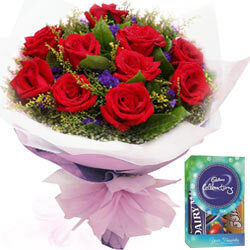 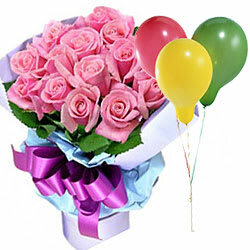 You can always surprise your loved one in the city even from US, UK, UAE, Canada and from any other country in the world by just browsing through our website and buying some beautiful Combo of Floral Gifts made by our expert florist in the city, these includes the likes of Red Roses Bouquet n delicious Black Forest Cake, Orchids Bunch with Dairy Milk Chocolate, Mixed Floral Basket with Colorful Balloons etc available online at low price, for your loved ones and get the home delivery of flowers done on the same day and at mid night at Mulur, Nandavara, Belthangady etc in Mangalore. 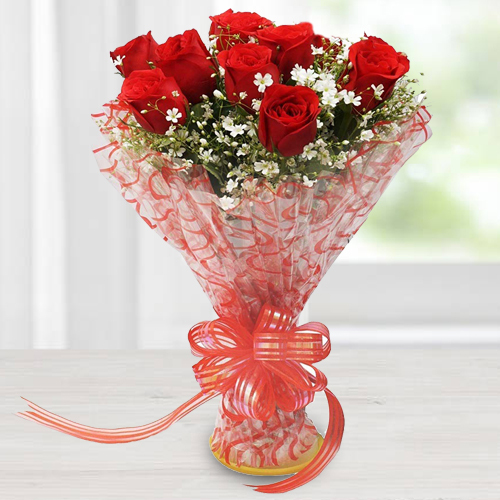 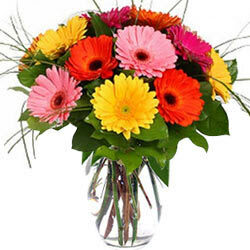 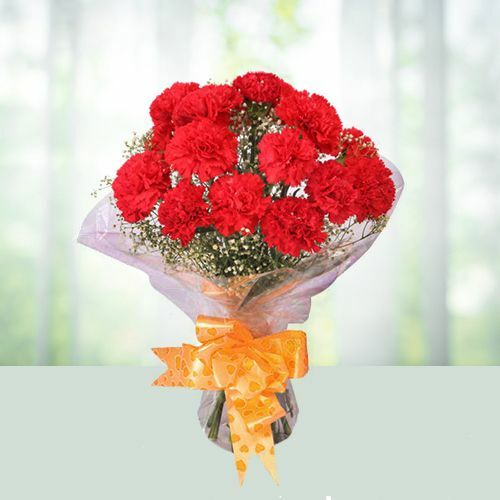 Occasion like Mother's Day, Valentine's Day, Friendships Day are an ideal time to schedule Flowers Delivery in Mangalore for your loved ones. 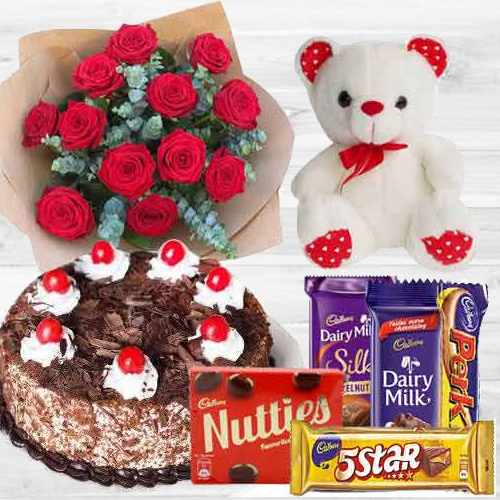 Fresh Flowers added with other gift items like a delectable cake, fruits basket, chocolate assortments, sweets, balloons, cute teddy, cards etc can be ideal gifting options to celebrate all occasions in Mangalore. 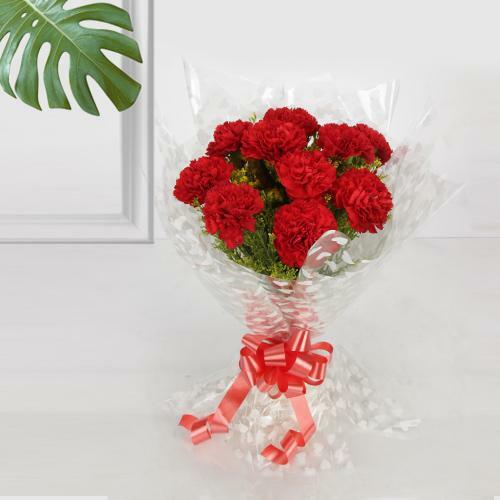 Now order online for the best floral gifts at low price made by our local florist in the city and get the flower delivery on the same day at all localities like Kateel, Moodabidri etc in Magalore, Kerala with Free Shipping all over the city. 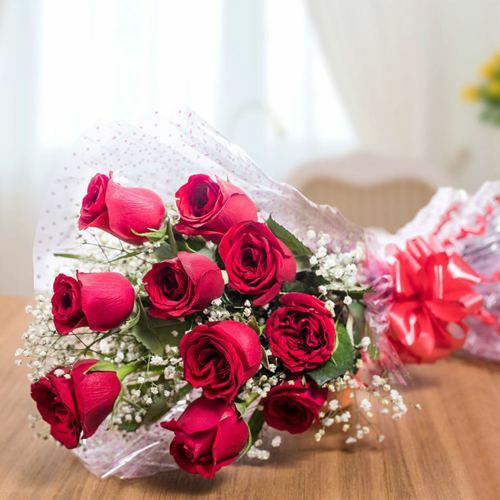 Now you can order online for Flowers from all across the globe through our website and get the delivery directly to the home of your loved ones to bring happiness in their life on special days. 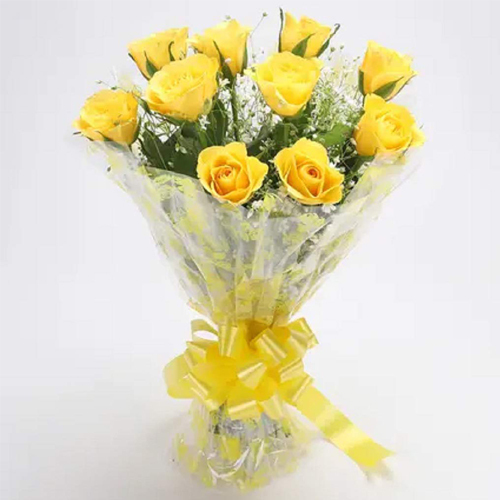 We have expert Florists in the Local Flower Shop at every nook n corner of Mangalore to do the free express delivery of Fresh Flower Bouquet on the Same Day and at Mid Night. 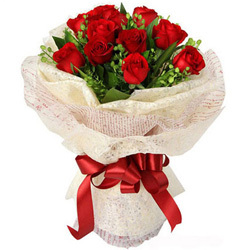 We have a secured website and provide different modes of receiving online payments for guaranteed Flower Delivery in Mangalore at Nandavara, Belthangady, Belma, Sullia etc localities within the city.